My name is Nikki Goldstein. I am a sexologist and relationship expert in Sydney, Australia. 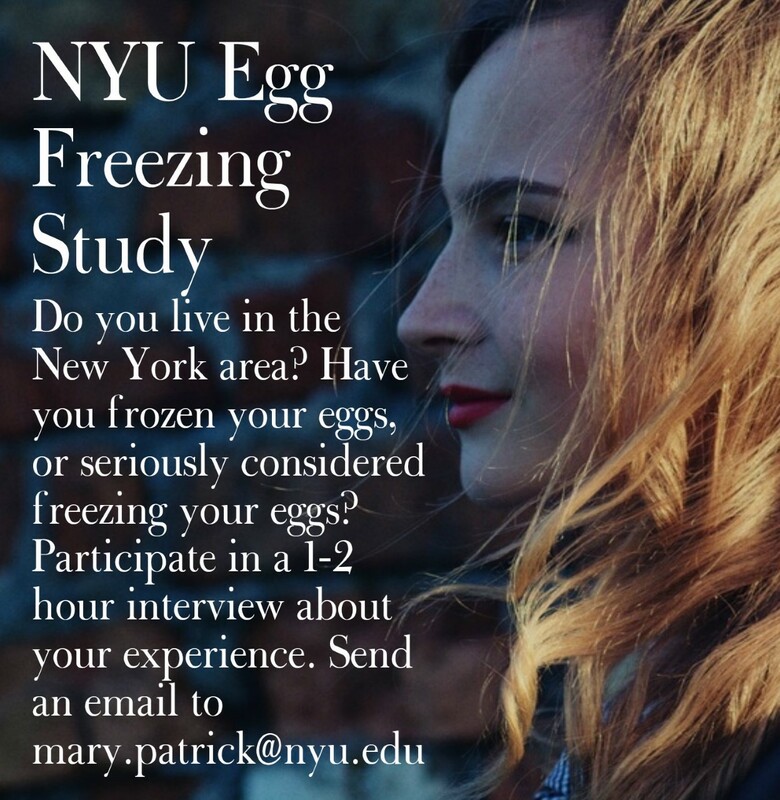 While doing research for my new book Single But Dating, I realized how egg freezing was a choice I’d rather act on now rather than later. 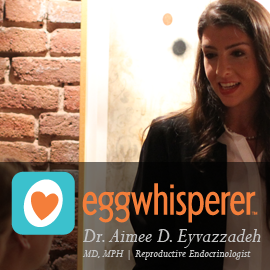 I decided to tape my journey so others could see first-hand how I felt about my egg freezing process and hear my thoughts on why more younger woman should be considering this. 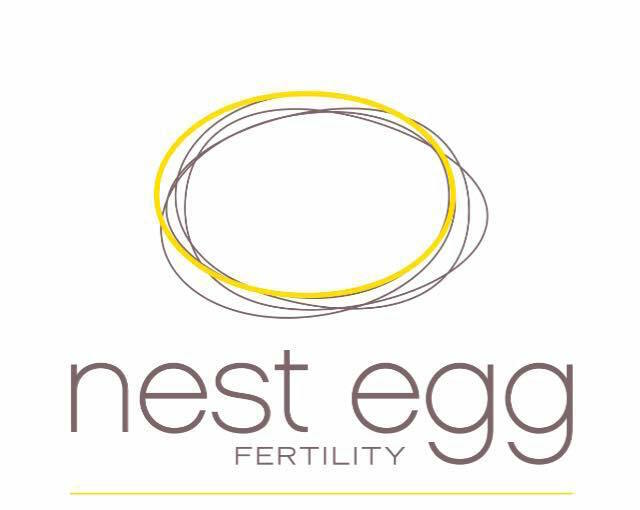 In order for society to consider egg freezing as first line for family planning, we need the right information, facts to understand the technology, and then to lift the negative stigmas attached to it for women. From my experience apart from your daily busy life and going through IVF, it is hard but I did it. I related to Nikki recorded journey about her egg freezing experience. 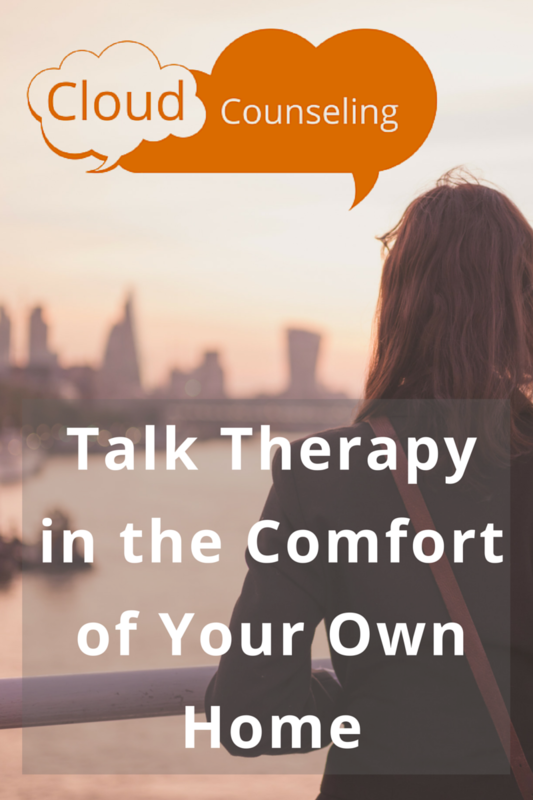 You want to feel comfortable and supported. We need to help each other. By the way I think Nikki is pretty. Her video looks real and personal. I wish I had recorded my experience, because I think I said the same things. I don’t remember now since it was a while ago.